My First Hindi Words is a colorful and simplistic children’s book. 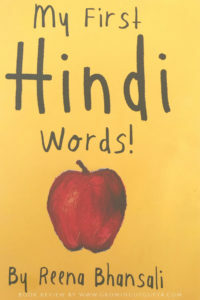 Written in English, this book focuses on helping an early Hindi speaker learn essential Hindi words in a fun and approachable way. It is 28-pages in length, and it is suitable for all ages. Below check out this quick video on My First Hindi Words! 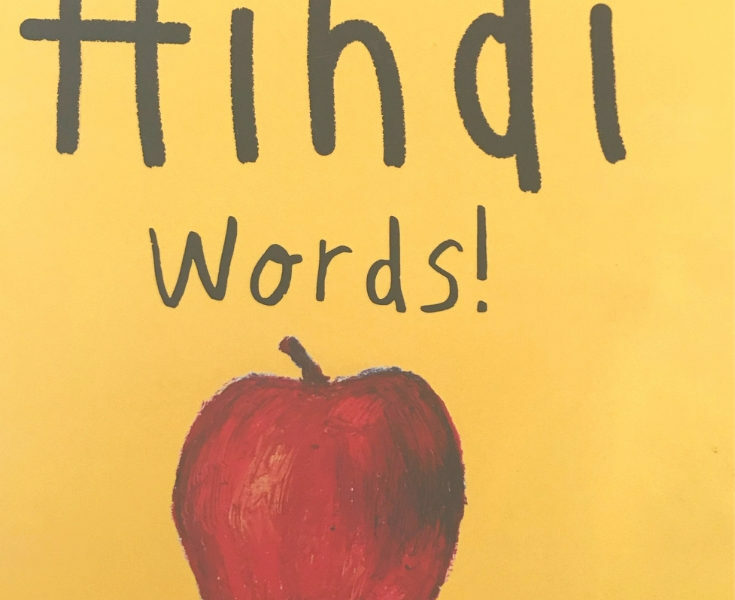 As a multicultural and multiracial (African-American and Indian) family, we love how uncomplicated and animated this book is for our 5-year old to learn Hindi. My husband’s parents are 1st generation immigrants from India living in the US. 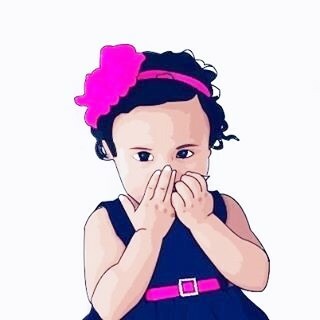 And my husband and I have tasked ourselves with teaching our daughter Hindi. My husband is fluent in Hindi, and I’m still learning the language. Thus, this book provides me with proficiency and confidence as I aid in teaching our daughter her father’s native tongue. The book does not include any Devanagari script. Why? 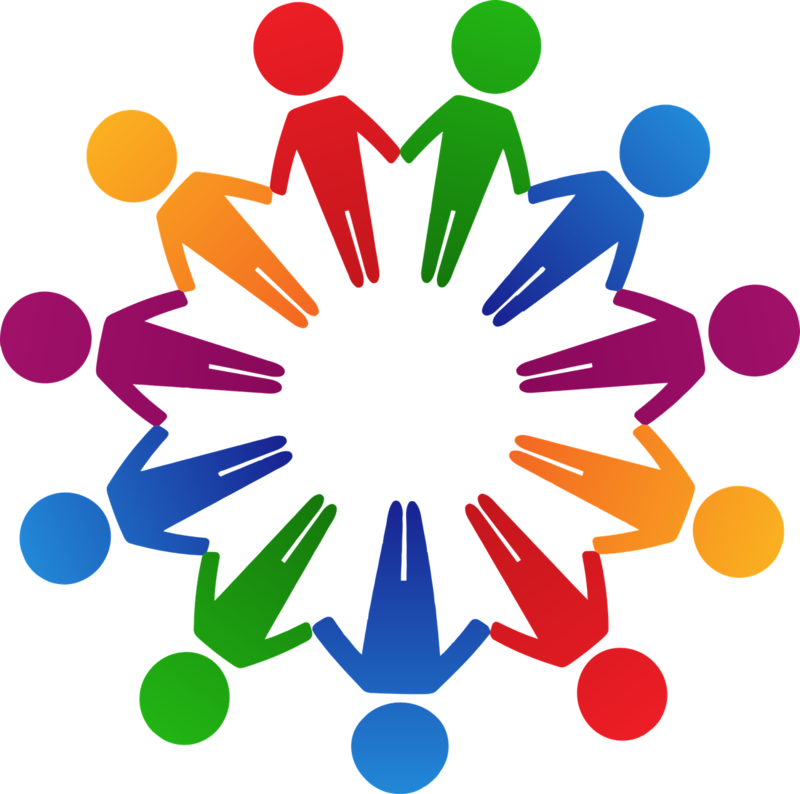 Per the author, it is to ensure that “an early learner is not confused by the Devanagari script.” Below find out why parents should focus on conversational Hindi first and Devanagari script should be taught last. My First Hindi Words consists of vocabulary that all new learners should know in their mastery of Hindi. This book is an exceptional resource for any parent trying to teach their kids Hindi, and they are not fluent in the language. Or for those looking to learn some fundamental Hindi words in an easy and “pain-free” way. Purchase My First Hindi Words on Amazon. Furthermore, the author of My First Hindi Words offers free online Hindi worksheets, songs, and games. We have just signed up for the online portion, and we look forward to sharing more on this soon. 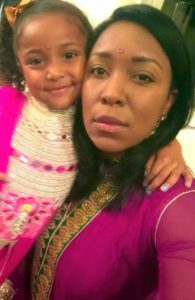 Also, make sure to check out her phenomenal blog posts for teaching your child Hindi! The answer to these are “yeh ___ hai” or “Voh ___ hai” respectively. Sign up for the free online resources and to see her blog posts here, https://www.hindibyreena.com. 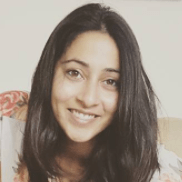 Reena Bhansali is a first-generation Indian born and raised in the US. She realized that many Indian parents living abroad needed help teaching their kids Hindi. They spoke mostly English at home and passing Hindi on to their kids was hard. So she set out to create a detailed syllabus that is effective, fun, easy to do and engaging for TODAY’s child. 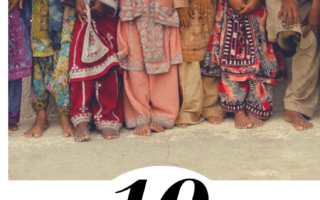 Now, almost six years later, Reena has countless students who can not only have conversations with their grandparents — they can tell stories, read and write, and feel confident in doing so. 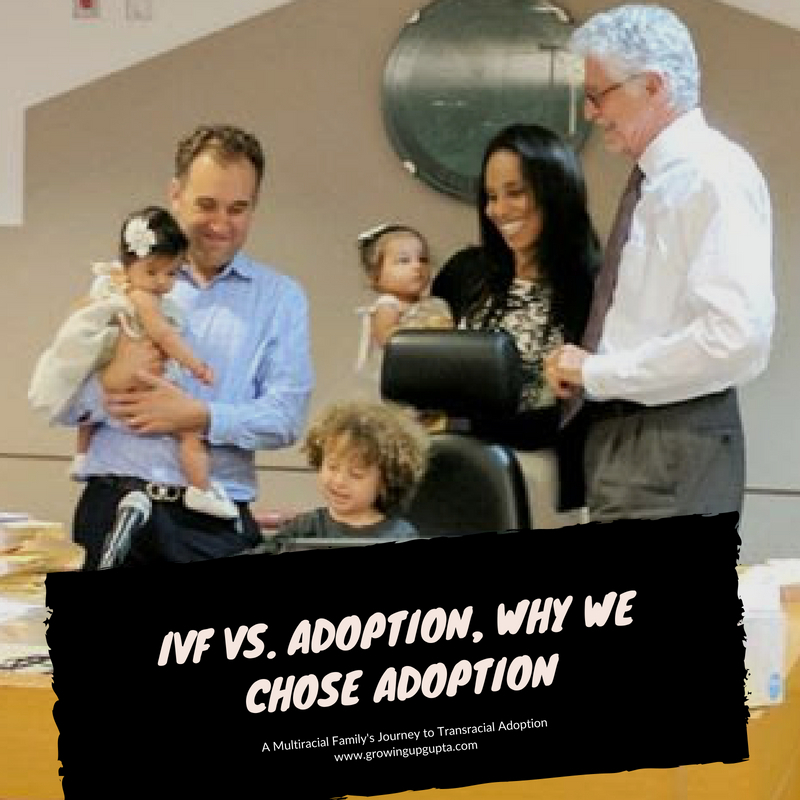 Reena can do the same for your child through her website which focuses on conversation and immersion through real-world situations. To learn more, visit https://www.hindibyreena.com.